It’s been a really long time since I’ve posted here. There are really two reasons for this. First, over the past year I’ve had to deal with rapid kidney failure as a result of my lupus and then the aftermath of a kidney transplant. Thanks be to God for my friend who gave me his kidney and thus the gift of life. And thanks be to God that, after an incredibly challenging recovery process, I’ve now mostly healed and am back in action. The other reason I haven’t posted here is that I’ve had no new publications to share. Rather than writing shorter pieces, this year I was busy with alot of speaking engagements and completing 2 books which have now been accepted for publication. I’ll share more on those another time. For now, I’d simply like to share what I’m up to in the immediate future. 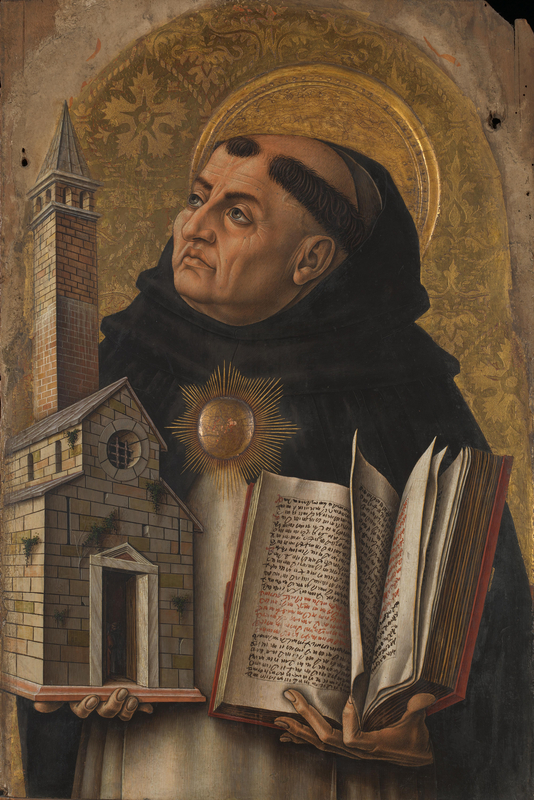 Next weekend, I’m giving a paper at the conference Aquinas the Biblical Theologian, co-sponsored by the Aquinas Center for Theological Renewal and the St. Paul Center for Biblical Theology, hosted by Ave Maria University. The title of my talk is “Unless You Believe, You Will Not Understand: Biblical Faith according to Benedict XVI and Thomas Aquinas.” For this talk, I’ll be distilling a longer paper that I wrote into a reflection on how Aquinas and Benedict interpret Isaiah 7:9 according to the Hebrew and Greek. The two are actually very different: the forrmer reads, “Unless you believe, you will not be established,” while the latter changes “be established” to “understand.” I’ll be discussing the implications of this change for how these authors understand what faith is, how much certitude it enjoys, and whether one needs to profess the whole Catholic faith in order to have faith at all. I am so excited to speak at this conference next weekend and get out of town in the midst of a long physical and spiritual winter. Initially, I thought I wasn’t going to be able to accept the invitation to speak at this conference because we were supposed to be teaching again for Benedictine College’s study abroad in Florence this semester. But then I had this kidney transplant in December. Well, now I’ve mostly healed from it and am ready to escape Midwest winter for a few days. Southwest Florida, I love you–here we come! Find out more about the upcoming conference here on Ave Maria University’s website. This entry was posted in Uncategorized and tagged Biblical Exegesis & Interpretation, Pope Benedict XVI, St. Thomas Aquinas, Virtues by admin. Bookmark the permalink.